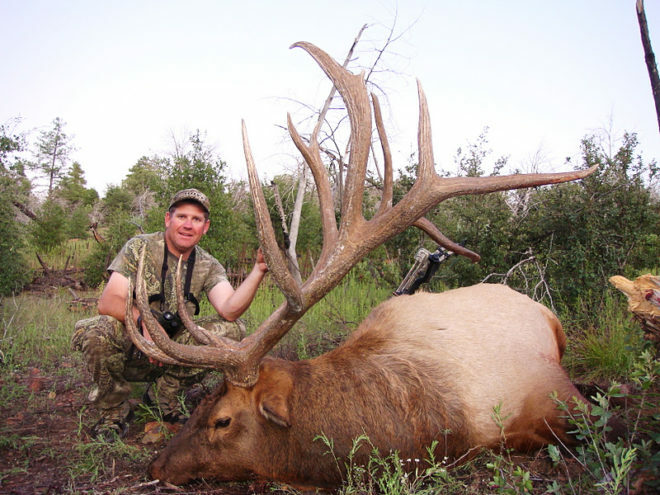 Michael Park describes himself as just another Joe Blow Hunter, but his elk hunting resume speaks otherwise. Michael has take over 50 elk with a bow! Taking 50 elk in itself is amazing, but we are not just talking about in his own backyard. 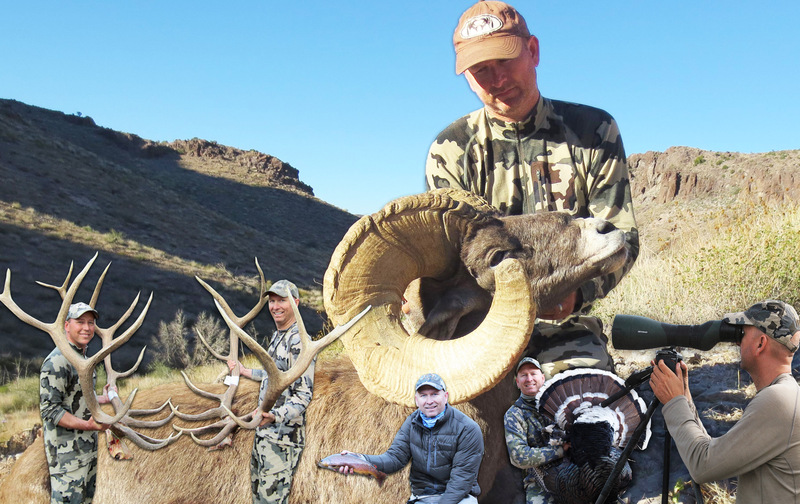 Michael has taken an archery elk in every western state except New Mexico, with the majority of them being taken on Public Land! 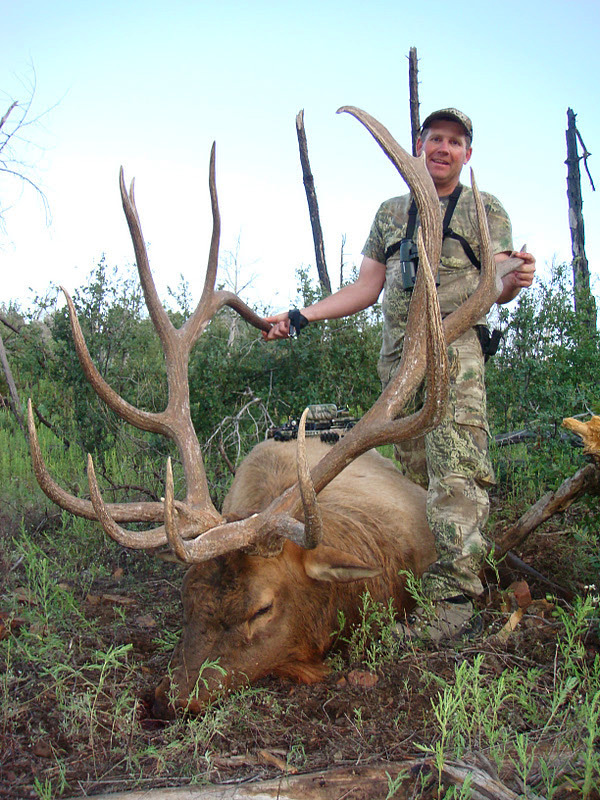 Michael’s 42nd elk with a bow was an Arizona giant! …HE MUST HAVE A LOT OF MONEY??? Well listen to Podcast Episodes 169-172 as Mr. Park describes how he has done all of this without ever making more than 55K a year! Tap here Episode #50 to Listen to this 4 part series on iTunes!